The collapse of the cryptocurrency market has created an unexpected glut for semiconductor stocks. This took the industry from shortage to surplus overnight. An ongoing trade war with China has further compounded the problem as uncertainty surrounded this growth market. As a result, one-time high flyers in the industry have suffered huge losses as investors flee semiconductor stocks en masse. However, amid the selling, investors have forgotten that not all chip stocks had ties to the crypto industry. In fact, some companies will still see growth even as the industry works off the surplus chips. Furthermore, the market demand and stock market pain in both the U.S. and China should end the trade war at some point. This leaves value investors a chance to buy some of the best stocks to buy now in the industry at reasonable valuations. 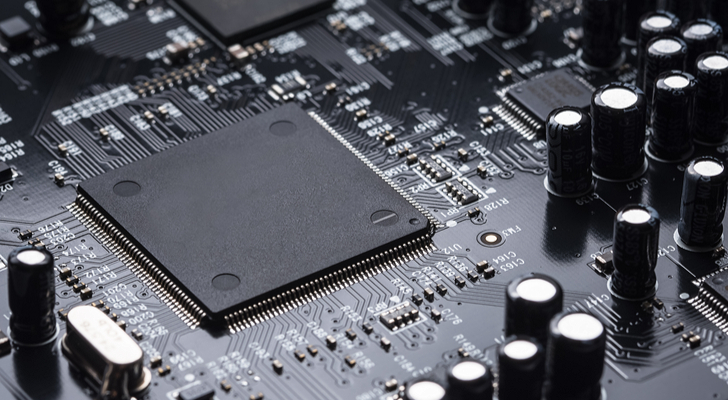 These three semiconductor stocks should help lead the way as the chip sector recovers and as the industry moves to 5G technology. Few major semiconductor stocks have suffered more than Intel (NASDAQ:INTC) over the last decade. Intel became the largest chip company in the world as the rise of PCs drove the semiconductor industry. However, INTC stock sold off during the 2010s as consumers switched most of their internet activity to smartphones and tablets. With artificial intelligence (AI) increasing in significance, Nvidia (NASDAQ:NVDA) supplanted Intel as the most important chip stock. Even Advanced Micro Devices (NASDAQ:AMD), which spent the PC era playing “little brother” to Intel, began to best its long-time rival in key areas. However, unlike Nvidia or AMD, Intel never involved itself in the crypto industry. Moreover, even as security flaws and management turmoil plagued the company in 2018, Intel has finally pivoted. Intel now has become a leader in the Internet of Things (IoT) technology. Its other new business line, data centers, should overtake the PC business in size over the next few years. INTC stock is also well-positioned as a buy. The dividend yield stands at 2.6%. Investors should note that this payout has risen in most years since 2001. Also, its forward price-to-earnings (P/E) ratio has fallen to just over 10. Moreover, Wall Street expects double-digit profit growth to resume in 2020 after the industry works off its chip glut. 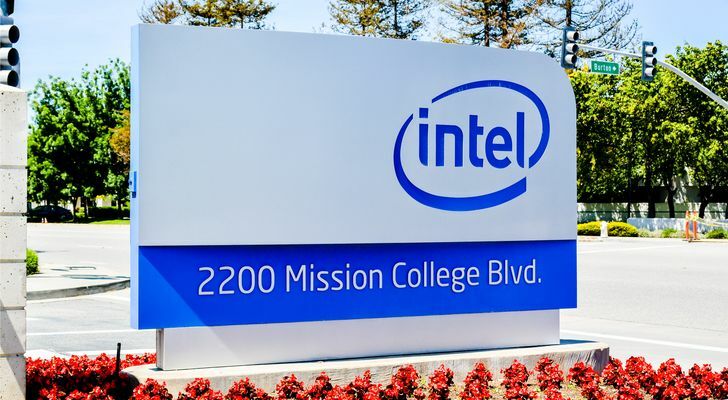 With growth returning and INTC stock trading at the valuation of a no-growth company, investors should profit as Intel works to reclaim its stature among its tech peers. 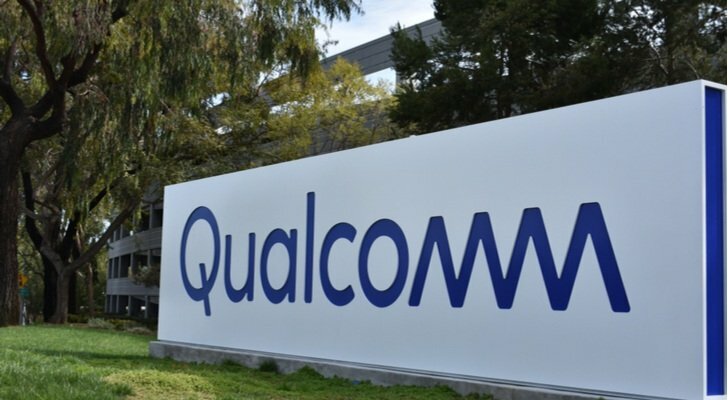 Like Intel, Qualcomm (NASDAQ:QCOM) has become one of the other major semiconductor stocks that have suffered for most of the last decade. A patent dispute with Apple (NASDAQ:AAPL) cost the company a key client. Moreover, a failed takeover of NXP Semiconductors (NASDAQ:NXPI) as the government blocked a buyout attempt by Broadcom (NASDAQ:AVGO) has also weighed on the stock. However, a generation after it established its place in the cellular phone market, Qualcomm appears poised to redefine wireless again. With the release of the Snapdragon 855 processor, Qualcomm will bring 5G capabilities to the smartphone market. Fortunately for QCOM, most smartphones outside of the U.S. use Android instead of Apple’s iOS. This should mitigate losses stemming from its dispute with Apple. This also helps Qualcomm transcend the chip glut by offering a new product. These factors serve as a catalyst that can easily break QCOM stock out of its range. Investors may have good reason to buy anyway. The forward P/E of about 13 makes it inexpensive. Also, its dividend of $2.48 per share has risen for seven straight years and yields about 4.4%. Hence, with QCOM stock, an investor can collect a substantial return now, and profit later as consumers begin to adopt 5G. Taiwan Semiconductor (NYSE:TSM) is the world’s largest independent chip foundry. Based in Taiwan as the name implies, it avoids the tariffs that have hit mainland Chinese stocks. TSM also enjoys an indirect connection to many other semiconductor stocks. Since many chip companies do not own their own fabrication plants, firms such as Qualcomm, Nvidia and AMD rely on Taiwan Semiconductor for production. Admittedly, buying a fab in the middle of a chip glut may seem like a strange decision. However, the rise of 5G will inspire a new upgrade cycle beginning next year. So, any production cutbacks should not last. Also, despite the tariffs and the surprise glut in chips, TSM stock has not suffered to the degree of other semiconductor stocks. Yes, it has remained range-bound in 2018. Still, it steadily moved higher in previous years. TSM has fallen about 20% from its 52-week highs. This move into bear-market territory could constitute a buying opportunity. The forward P/E stands at around 16.5 and Wall Street projects 15% average annual profit growth for the next five years. If that forecast continues to hold, buyers will pay a reasonable price for TSM stocks. Also, while investors wait, they will receive an annual dividend of $1.35 per share — a cash return of around 3.6%. The current chip glut will not last forever. Also, as the industry moves to 5G, Taiwan Semi will continue to bolster the chip industry, and ultimately, TSM stock itself. Article printed from InvestorPlace Media, https://investorplace.com/2018/12/3-semiconductor-stocks-buy-chip-glut/.